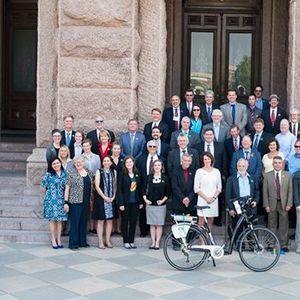 Join BikeTexas and personally encourage your representatives at the Texas Legislature to vote for increased access, safety, and education for all Texans who ride bicycles. This event is completely free. Please register using the ticket link so we know what legislative districts you live in and can have materials ready for you. 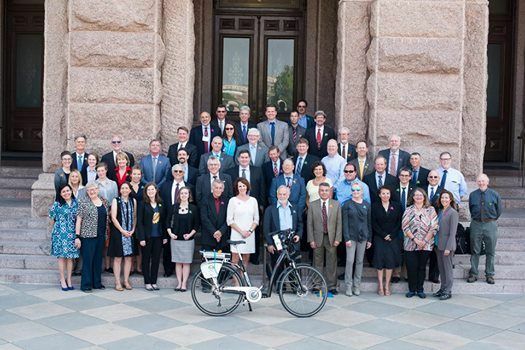 Weather permitting, we will gather at the BikeTexas office and ride together to the Texas Capitol.